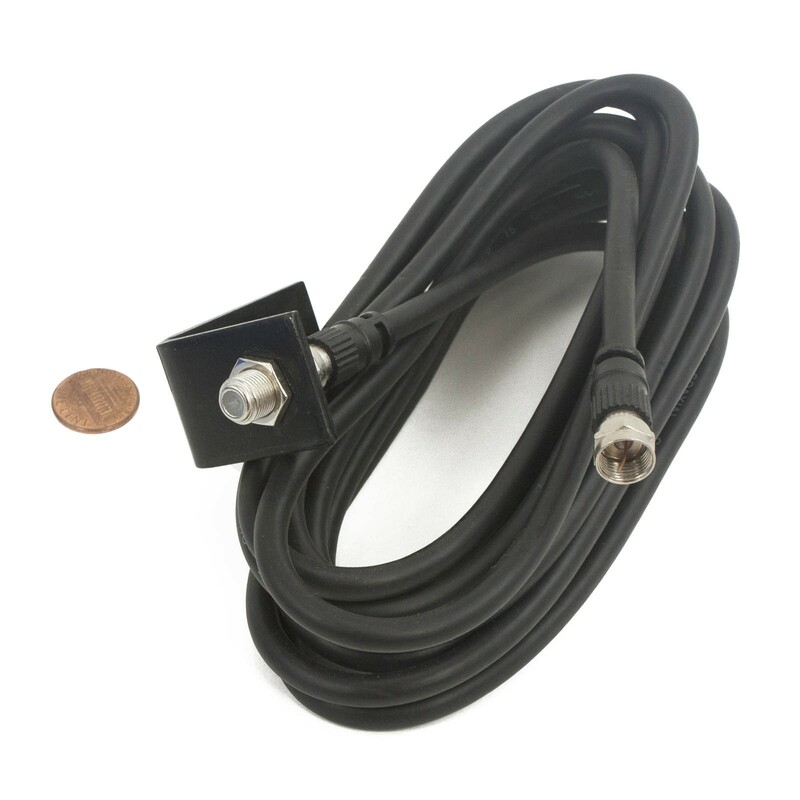 Coax antenna extension kit. 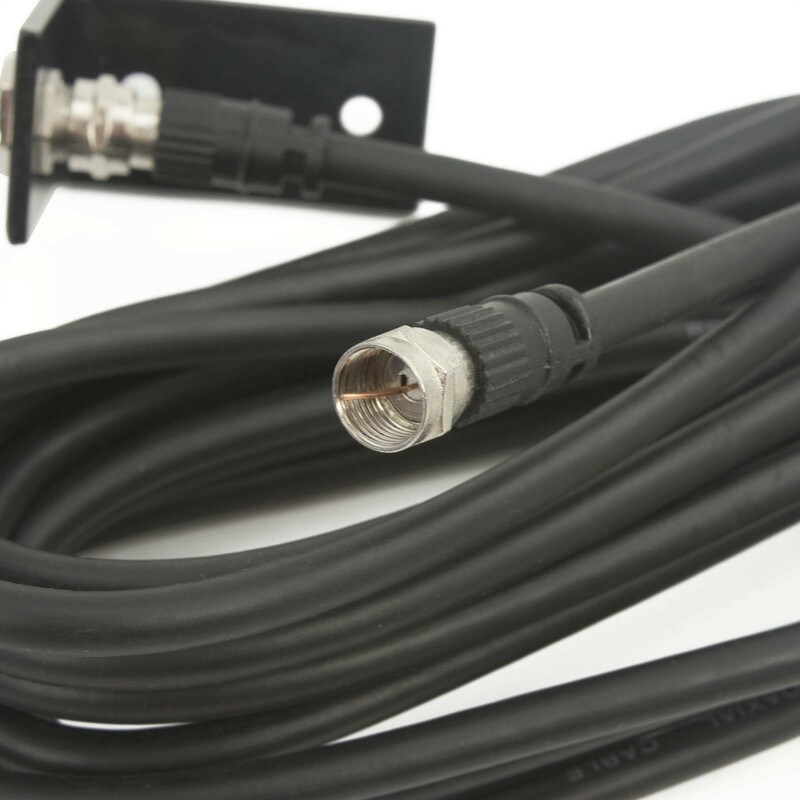 Includes 12 ft coax and bracket. 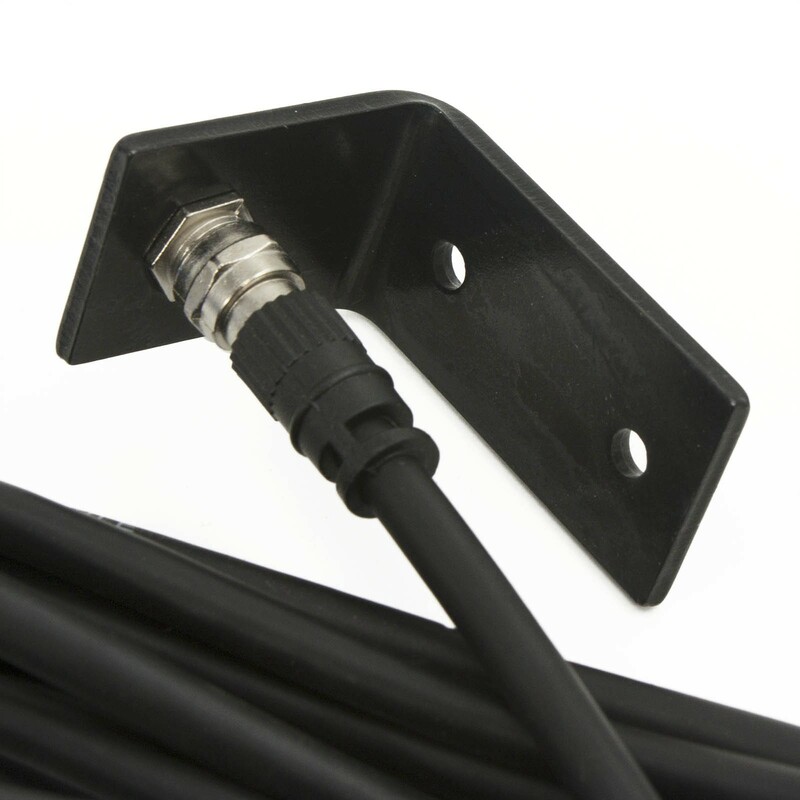 USAutomatic 030009 Coax Antenna Extension Kit - Includes 12 ft coax and bracket. Use with USAutomatic receivers.